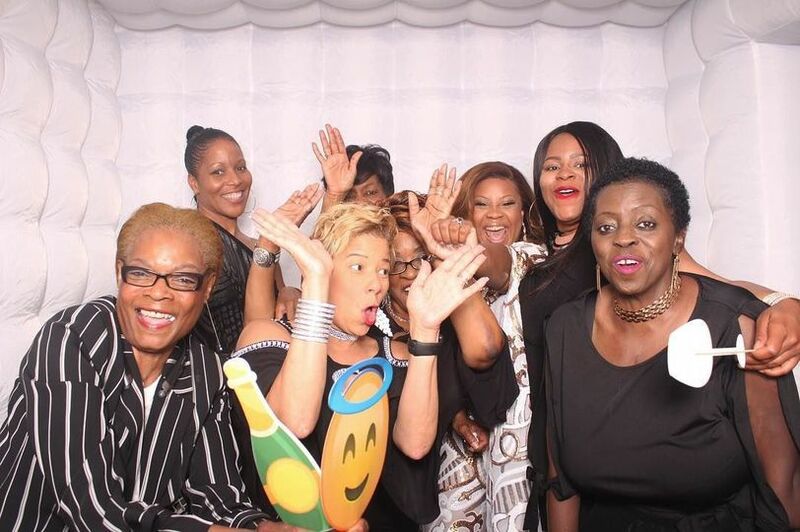 We are a family owned and operated business serving the DMV area. 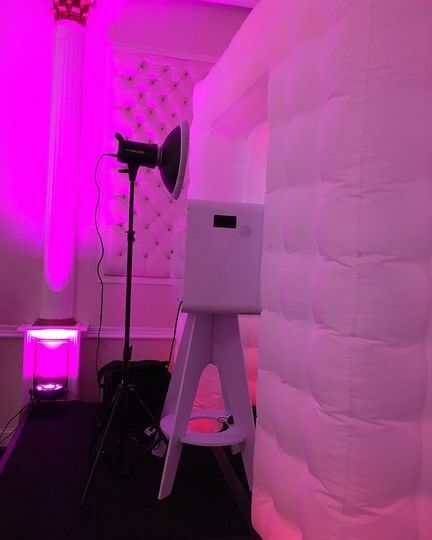 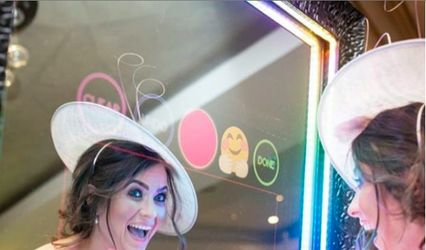 Our open air photobooth features a large 21 inch screen with interactive voice and professional lighting. 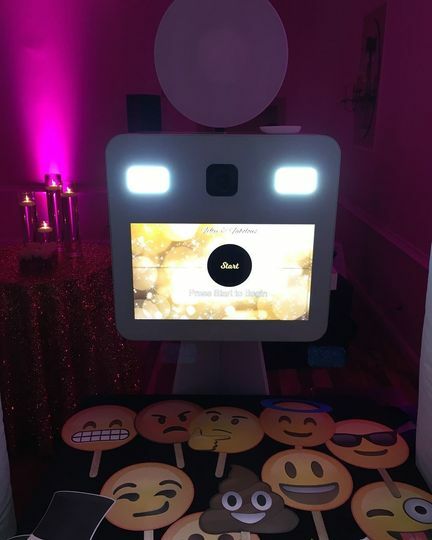 Your high quality prints can be customized to your event as well as the touch screen inside the booth. 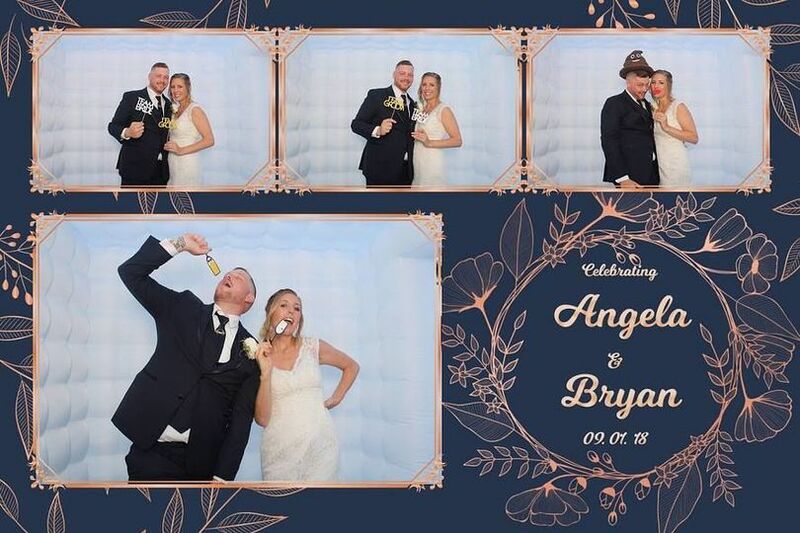 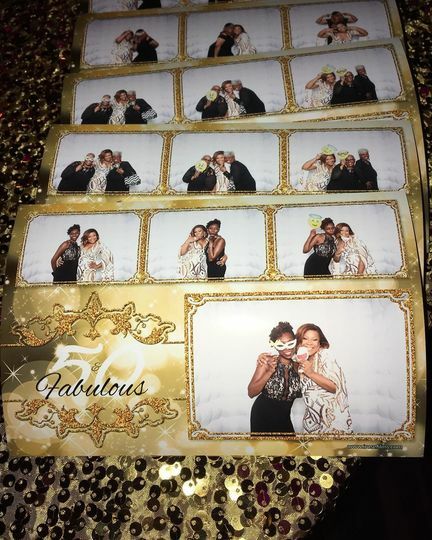 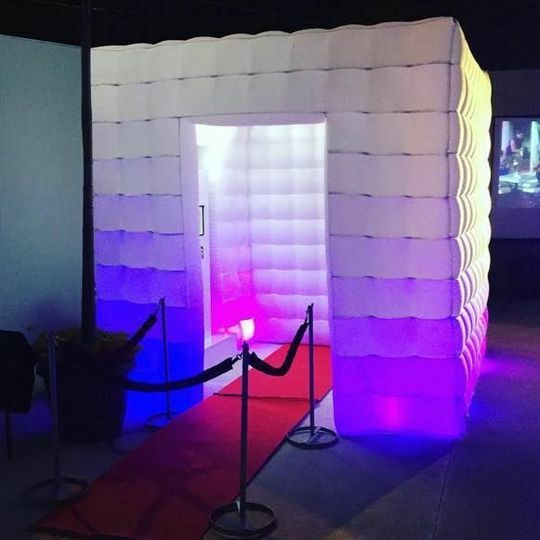 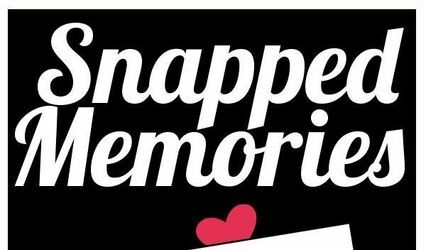 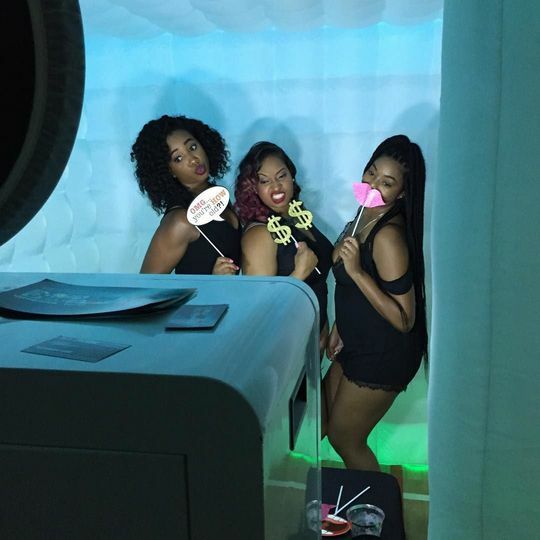 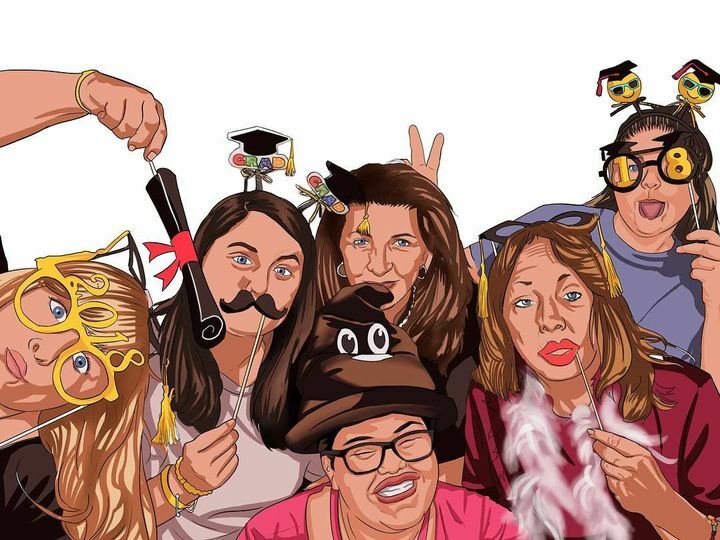 All of our packages come with the inflatable light up booth or backdrop, on site attendants, fun props and social media or text messaging services. 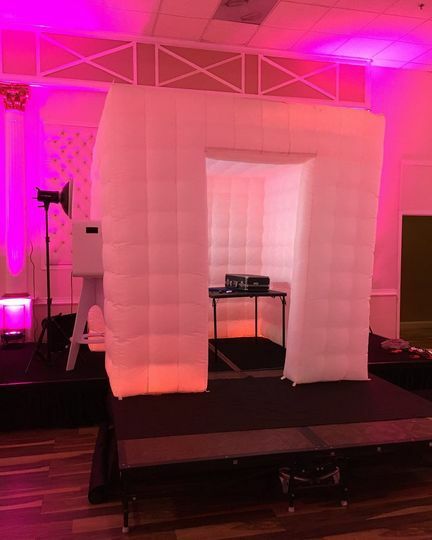 We like to give our customers the best bang for their buck so you can enjoy our services at your event starting at just $199! 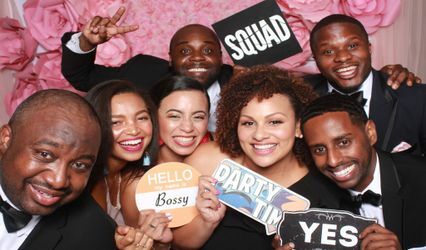 Call 424- 279-3190 or go online www.iRoseFilms.com for more information.